In the world there are many places that can tell you a large part of their past just by going out for a while and exploring its streets; If you are traveling the world looking for ancient architectures, splendid views of unique places, crafts to take to your land and cultures that will change the way you see life, Cartagena is the one you must choose! 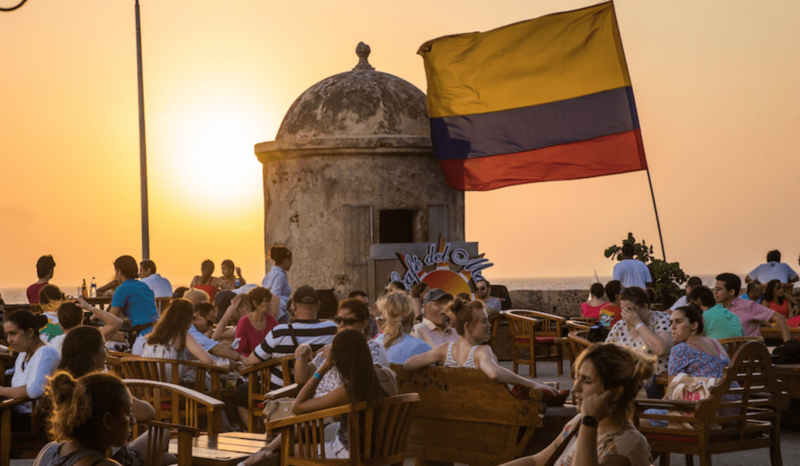 Cartagena is a beautiful city of the Colombian Caribbean, a bit of African flavor hidden in the capital of the champeta and the Caribbean warmth. Do you know it? 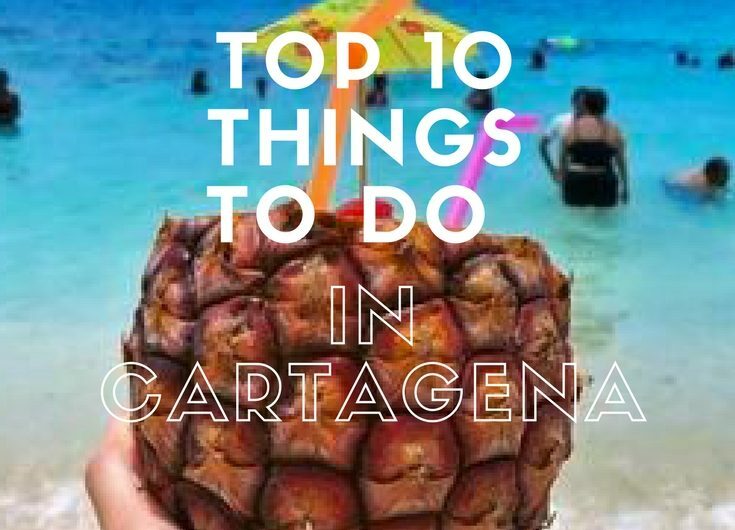 If you still don’t, it’s never late to pack up and go, and if you can’t come up with a plan, don’t worry, I’ve made a list of 10 things you can do while you’re here! 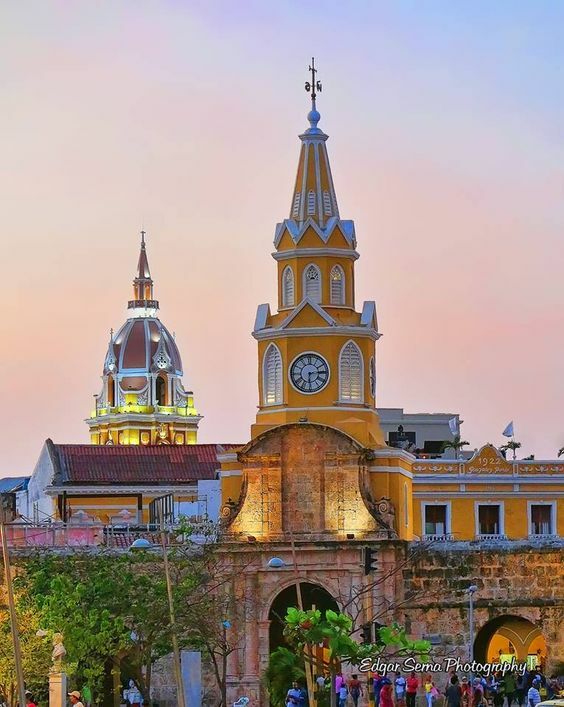 If you are arriving to the city, it is your first day and you want to take a look around, I recommend you take a walk through the historic center of Cartagena, you can start visiting the Clock Tower – we can say that it is the gateway to the city walled- a tourist attraction that reflects a large sample of the colonial architecture of the area. Visit our walked tour for more info. 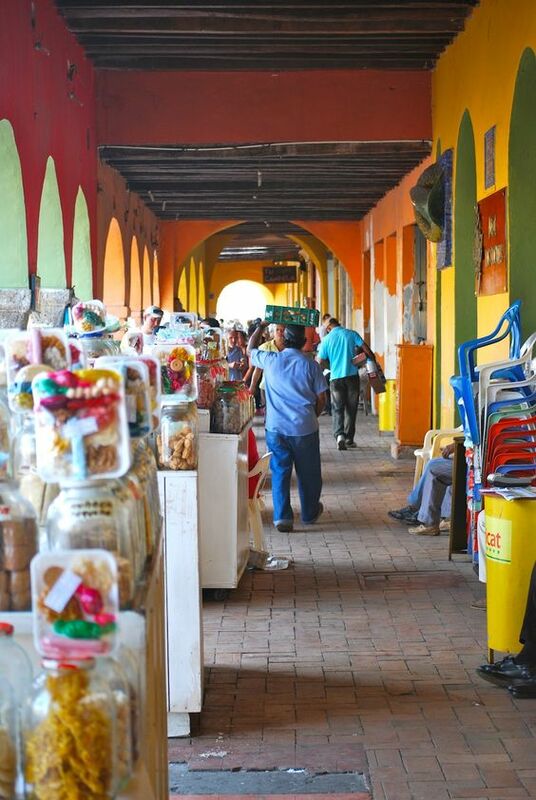 For lovers of flavors and all those who do not like to miss even a bite of dessert, located just a few steps from the Clock Tower is the Portal of the Sweets, once here you can find the best typical sweets of the Caribbean coast. The castle of San Felipe de Barajas is a fortress located on the San Lorenzo hill, a place that holds a large part of Colombian history. Touring this place transports you to a completely different time, if you travel in search of discovering different stories, this fort has a lot to tell you. 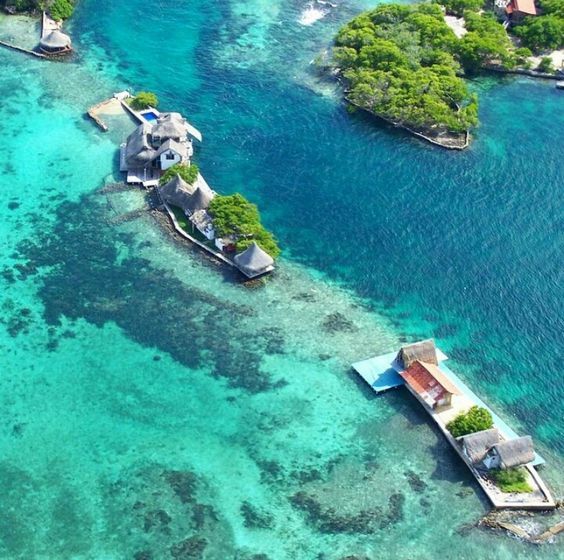 Islas del Rosario, is an archipelago formed by 43 small islands that give you the best scenarios of fauna and flora worthy of being part of the Caribbean Coast, in this place you can take advantage of all those small beaches and explore countless corals and more than 1000 Marine species. In some islands you can practice snorkeling, diving, while in others you can be in the best place to visit beautiful restaurants and have a delicious lunch typical of the region. 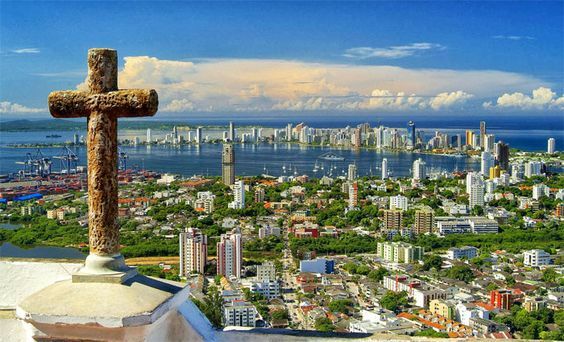 To get there, you can go by car or boat, I recommend without hesitation the second, because you will have a great view of the city: the bay of Cartagena, the hill of La Popa and the walls. Take a look to our tours to Isla del rosario. Undoubtedly, you can not miss the sunset that gives you the view of a great and renowned Restaurant Bar located on the beautiful wall of the historic center. Café del Mar is a great place to please the view and let yourself be carried away by the music and a delicious sea food. Take advantage to take good pictures during the sunset! 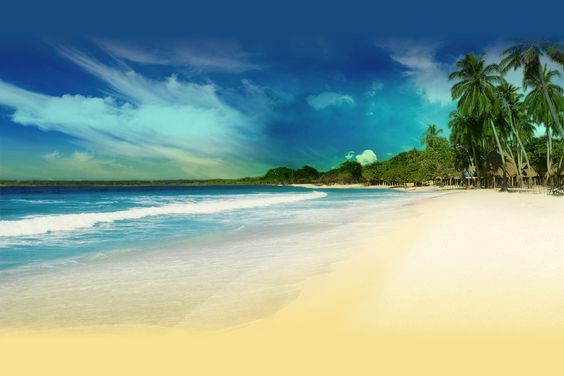 If you have arrived in Cartagena you must visit Playa Blanca on Isla Barú, it is absolutely mandatory; You can not stay without discovering this beautiful coast of turquoise waters and white sand, -not for nothing is one of the best beaches in all of Colombia. The best part of the plan is that you can practice scuba diving and snorkeling, sit on the beach, relax and read a book in the morning, but it does not end there, at night you can take a boat trip to the sea, right there you will be able to observe the most pleasant and peculiar phosphorescent plankton in the world. Once there you will want to jump into the water and know how the cold of the night feel while you let yourself be carried away by those unique colors. About 45 minutes from Cartagena on the way to the sea, a small volcano of mud rises about ten meters high. The Totumo Volcano is a place where you can immerse yourself in the mud and take advantage of the health and healing properties that it has for your body, – for this reason it receives many visits year after year. 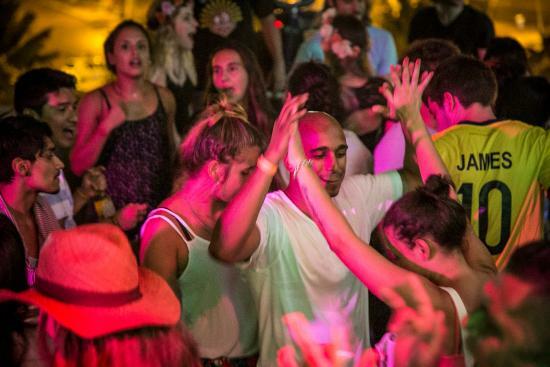 The nightlife in Cartagena is something you can’t miss, no matter the day of the week the best places to go is in Bocagrande area, you can explore some discos depending on your preference, however I could also recommend Eivissa, a well-known disco that is right in front of the Clock Tower. 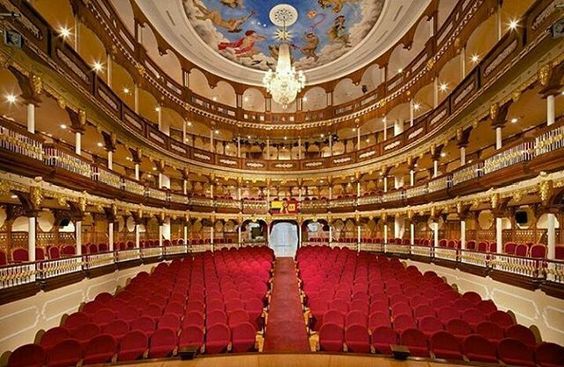 A place that undoubtedly enjoys a wonderful architecture that will leave you enchanted is the Heredia Theater, located inside the walled area of ​​Cartagena; With an Italian mix but with a Caribbean influence in its designs this place will show you how it looks like a beautiful old theater worth seeing on the Caribbean Coast. 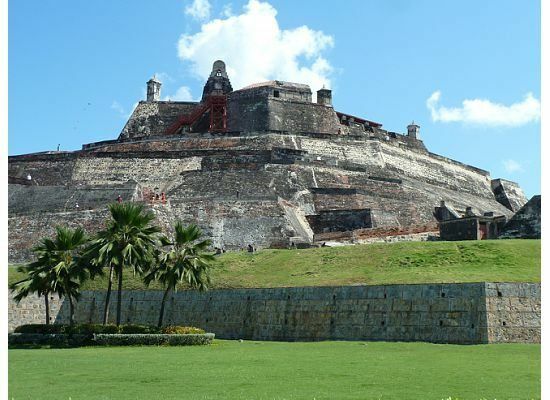 To see the Caribbean Sea from the top, admire the Tierra Bomba Island, Bocagrande and the Walled Center, you just have to go to the highest geographical part of the city, located just 10 minutes from the historic center of Cartagena. In addition, here you can visit a beautiful church and one of the most beautiful colonial convents of the city, the Convent of La Popa. 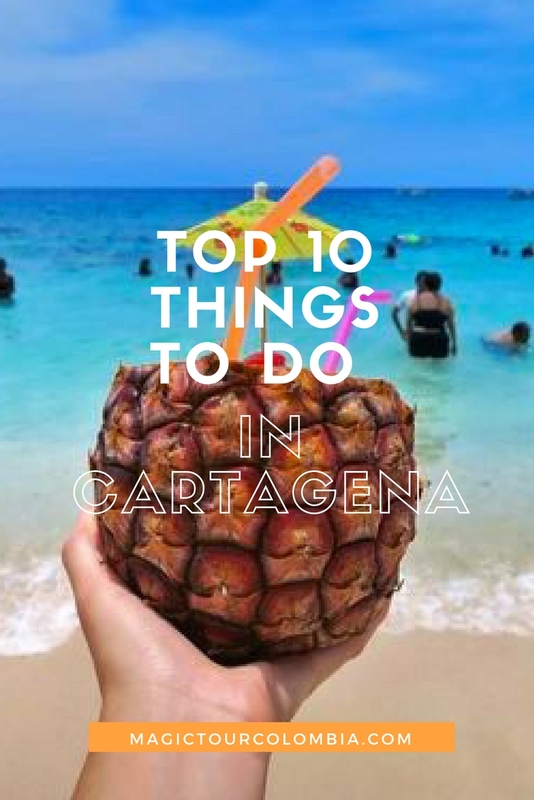 Now that you know what to do in Cartagena you can’t miss this beautiful city in your next visit, remember you can always contact us for further information, visit our section with dedicated tours to cartagena available all year. Do you like this post? Help us to share and spreed this info! Thank you for reading JM! And we are glad you find this guide helpful for your next trip! Thanks for your comments JM Kayne, We're really happy you like it!